Getting the job done professionally and promptly so that it looks almost easy is ingrained in our company mission. 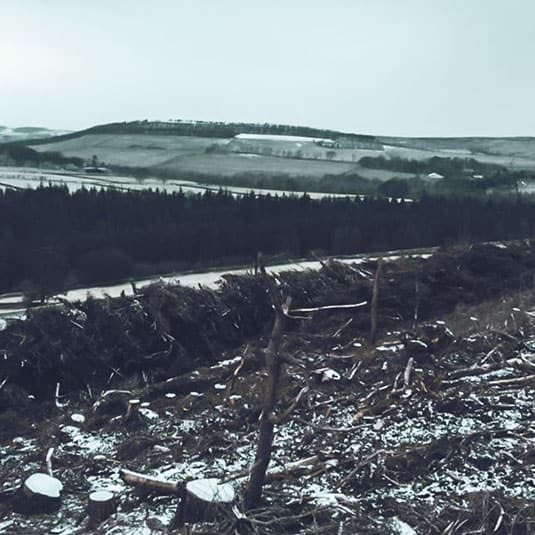 Years of experience and our extensive knowledge of the sector as well as modern mechanisation made us a go-to choice for many local forestry agents. 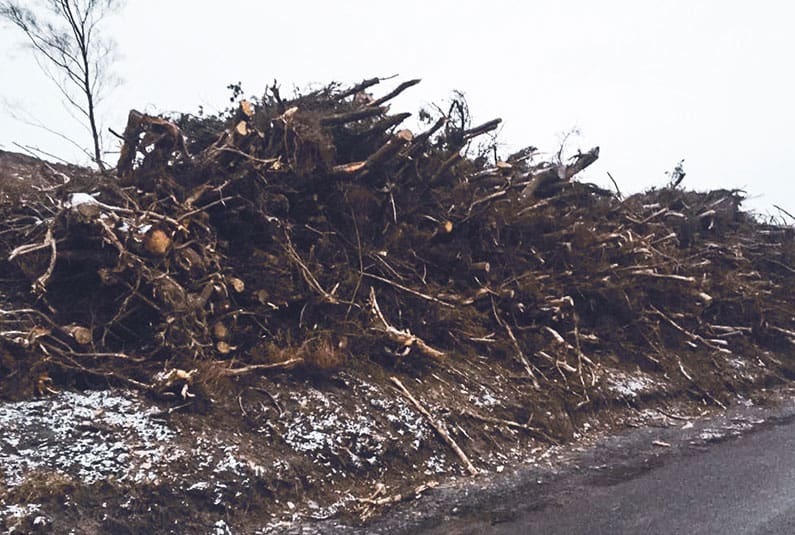 Our excellent and knowledgeable operators use well maintained and good quality machines that able to cope with brash, site clearance residues and dirty stumps; we also provide several different wood material processing including whole-tree and timber chipping. Woodyfuel is always respectful to the forest area. 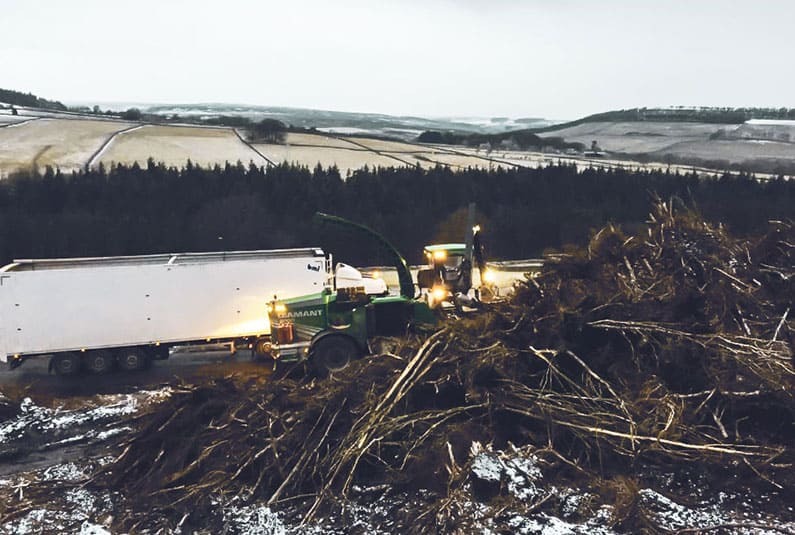 Being environmentally oriented we offer fully compliant paperwork and tailored waste data reports to cater to your contractual requirements and Forest Research criteria. Thanks to high-velocity machinery and established site survey procedures we don’t need days to be up and running – just in few hours we’re ready to work on your site, clearing brash. Always with helpful information, competitive estimates and lowest prices possible. Woodyfuel’s machines and established processes eliminate many of the unnecessary steps required during brash removal and site cleanup. Using our services comes with the added advantage of high-velocity precision machinery and often reduces the need for supplemented bulldozers, excavators or hauling equipment. We can complete the job quickly and professionally while reducing organisational requirements, fuel consumption and emissions, and overall costs involved.